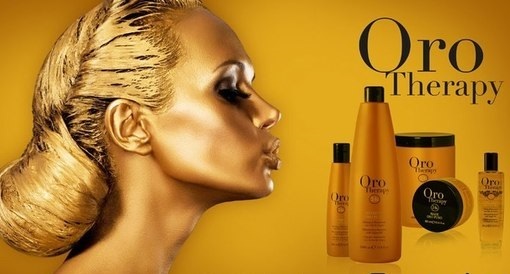 Products) created by hair styling professionals, designed to meet the needs of the professional hairdresser and all persons becoming more like using professional products for hair care. Dedicated constantly researching new trends and new components for hair care. 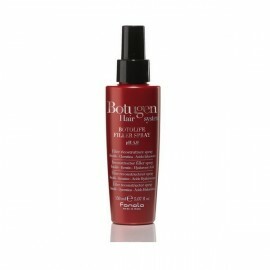 This has led to the creation of a complete line of protective treatment products and hair. Fanola offers a variety of high quality products. You can find a variety of shampoos, masks, conditioners for all hair types, treatments for hair problems like falling, dandruff or excessive fat. Also styling products and everything you need to keep up to date in beauty. 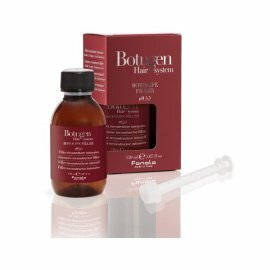 Maintenance kit consisting of: Botugen shampoo 300ml Botugen mask 300ml and Botugen Filler ..
Penetrates deeply inside the hair structure, strengthens and plumps up instantly any damaged area wi..
Its exclusive formula gives tone, body and volume to the hair, making it extraordinarily shiny, soft.. 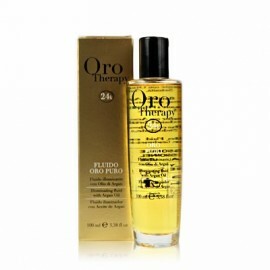 Ideal for eliminating the frizz effect and split ends, it makes hair manageable, silky and splendid ..